Jonathan Simpson - with over 25 years of major company experience in the computer and network industry, for both home and business, we can provide all of the services that you need to keep your computers and networks running smoothly. Our aim is to provide you with the very best computer and network support in Cambridge and the surrounding areas. Throughout Jonathan's career, a main part of his work duties included building, troubleshooting and mending P.C's and networked computer systems. 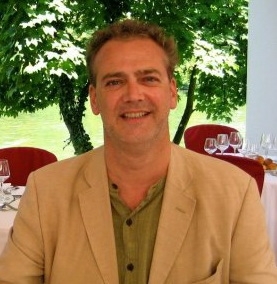 Having trained as an RF engineer at Labgear Cablevision Cambridge, Jonathan moved to Surrey in 1987 to work for Technophone (Nokia) as a cell phone test engineer, working with design engineers, suggesting and implementing test procedures for new products.